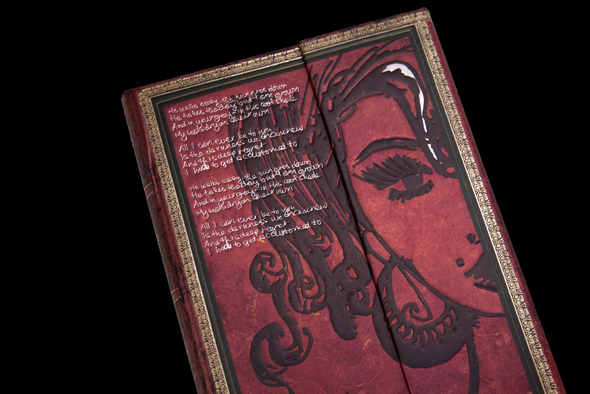 We’re excited to finally be able to tell you about the newest addition to the Embellished Manuscripts Collection, the ‘Amy Winehouse, Tears Dry’ journal. 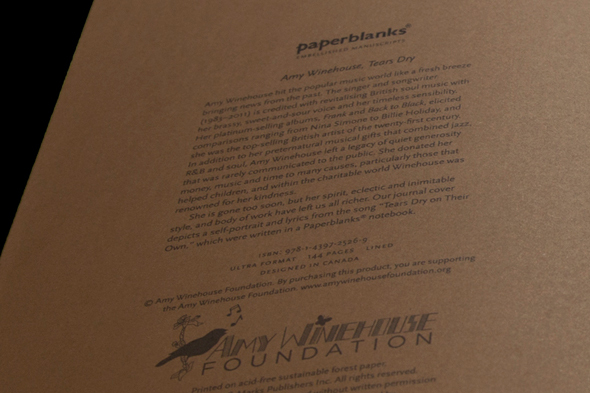 Designed in partnership with the Amy Winehouse Foundation charity, this book features a self-portrait of the British singer alongside her signature and lyrics to one of her most recognizable songs, ‘Tears dry on their own’. 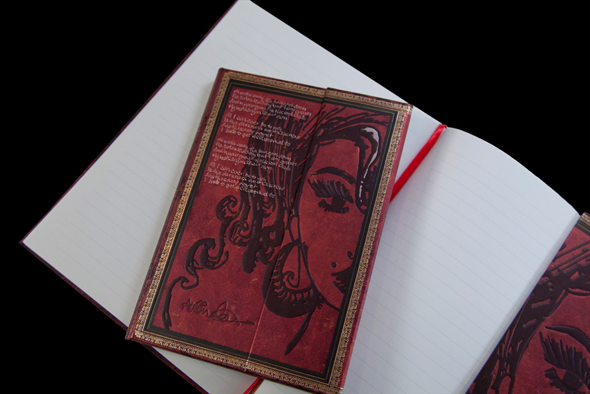 The ‘Amy Winehouse, Tears Dry’ journal will be available to buy from March and comes in Mini, Midi and Ultra size. HI, i just want to know where can i get this product?. i want it so much. Thanks. Where can I buy this? I am from the Philippines. Can I buy this online? Hi Daniela, thanks for getting in touch with us. 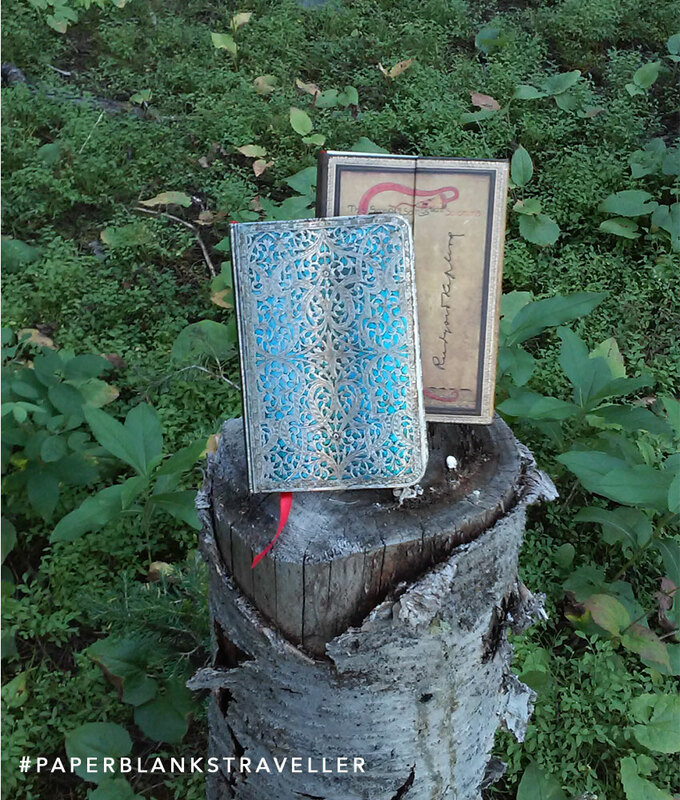 If you’d like to contact our Brazilian distributor by emailing fabi.farias@otimagrafica.com.br then they should be able to help you find this journal in Brazil. I was wondering if these are still available – and are they available/can I have one shipped to Australia? Hey, I’m from the Netherlands, is there any chance I could get it here? 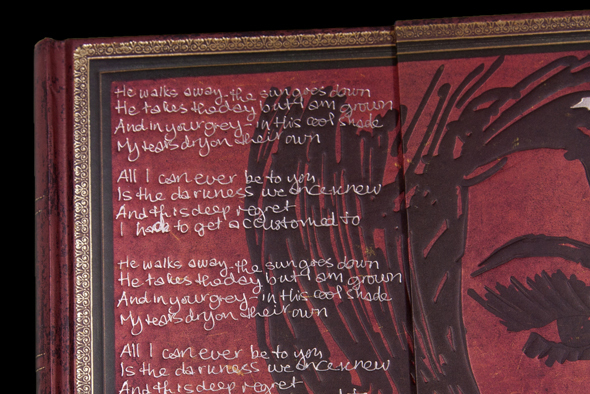 Please tell me where can I buy this notebook in Mexico! 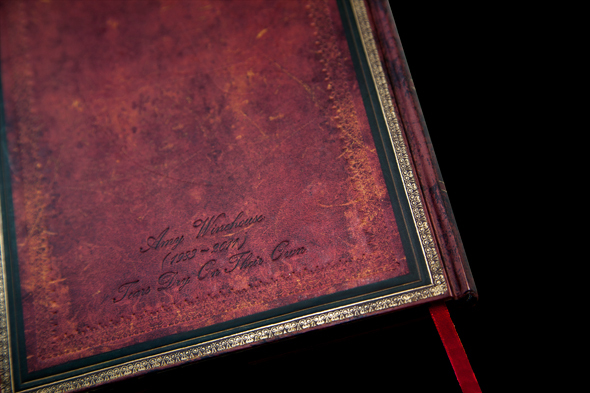 Hi, I´m from Perú I would like to know where can I buy Amy´s Journal. Hi Domenica, thanks for your comment. Our distributor in Peru should be able to help you. You can contact them at cesar@lalispihlmann.com. 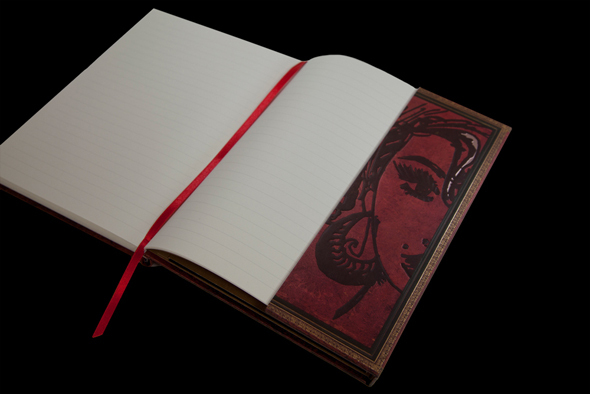 hi i am form mexico, where can i buy Amy´s Journal.? Thanks for your comment. Our distributor in Mexico should be able to help you. You can contact them at Info@mexicoenpapel.com. I’d love to buy them as well. I’m from Greece. Any chance there’s a Greek distributor? 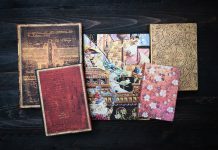 Paperblanks® are in Greece! 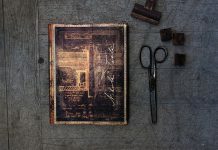 You can use our Store Location (http://paperblanks.com/gr/en/stores/state/7994) to help locate your nearest retailer. I would like to purchase this from the U.S. Is there a way that I can do that? Thank you! 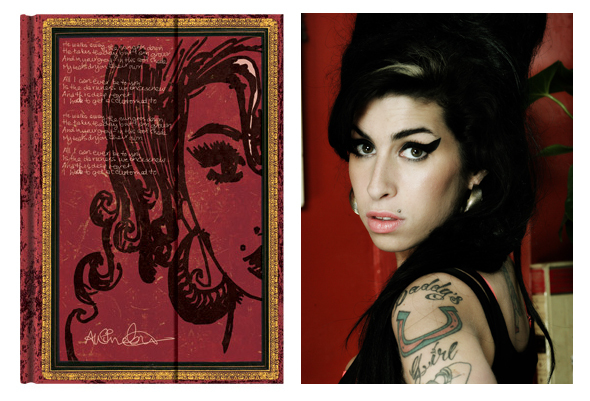 There are couple of options for finding our Amy Winehouse Embellished Manuscript in the US. You can use our Store Locator to find a store near you, and then call or visit to see their selection. 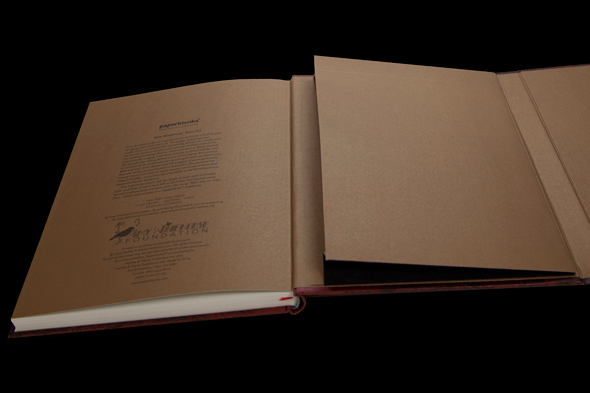 Or, you can visit our official online partner, LoveNotebooks.com, as they carry our entire collection. I would like to purchase this but I live in India .So.. May i please know where can i get one. 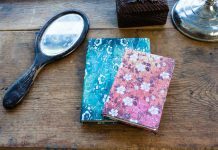 A Paperblanks® team member will be in touch to help you find the journal you’re looking for!